Air Tours in the gorgeous Great Northwest! Leading provider of Real Estate and Land Surveying flights! Committed to the highest standards in aviation instruction. Helicopter Charter flights throughout Montana, Wyoming, and Idaho! Whatever your helicopter needs may be, Rocky Mountain Rotors is here to fulfill them. We operate the newest and best maintained helicopters in the area. From charters to photo flights, movie filming to ranch and real estate survey, external load, light utility and private heli skiing, our experience in providing a full range of services has made us the foremost authority for helicopter-related services throughout the region. Whatever your helicopter needs may be, Rocky Mountain Rotors is here to fulfill them. As the premier provider of helicopter services in Montana, Wyoming, and Idaho, we’re your all-encompassing resource for anything that requires a chopper in the air. We’ve worked with both private and commercial customers and are pleased to offer our services in any capacity you might need them! 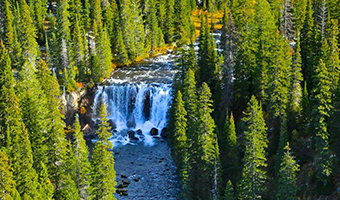 With reasonable rates and a reputation for quality and safety, you’ll never need to look elsewhere for helicopter charters in Montana, Wyoming, and Idaho! What sets Rocky Mountain Rotors apart from other helicopter operators is a dedication to all that we do. No one knows the landscape like we do; no one has more experience and air-time than our pilots; and no one works harder to make sure you’re getting exactly what you need from your time in the sky. 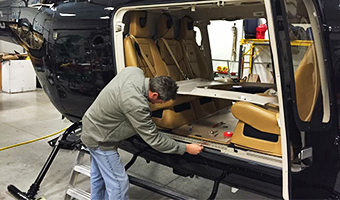 We even offer helicopter repairs, maintenance, inspections and training, and we’re an established authority on helicopter sales. Located in the very heart of helicopter country, you’ll be hard pressed to find a better helicopter charter in Montana, Wyoming, and Idaho! We proudly hold several prestigious certifications and accreditations from the FAA, including part 135, 133, and 145 certificates. We’re proud members of Helicopter Association International (HAI). Our owner is one of a limited few Screen Actors Guild (SAG) pilots! 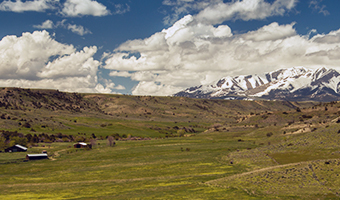 Our service area covers parts of Montana, Wyoming and Idaho. We are an FAA 133 external load and 135 on-demand charter service. Professional Helicopter Training Academy. Become a helicopter pilot today!